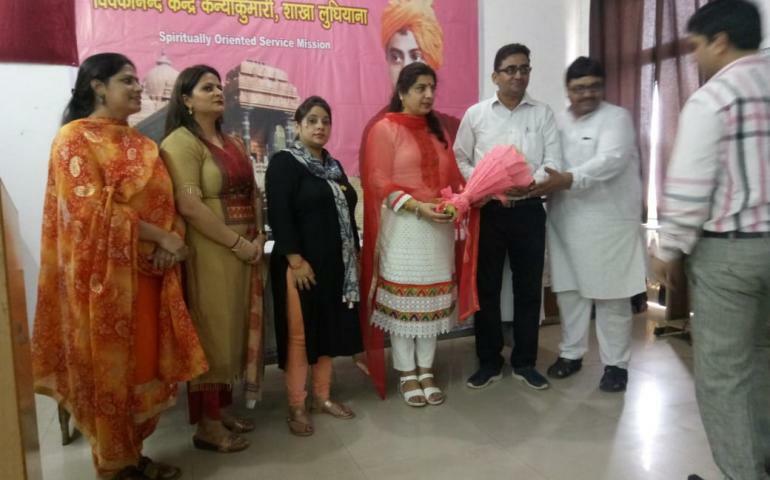 We celebrated 125 anniversary of Swami Vivekananda's Chicago visit in Ludhiana at Devkidevi Jain college on 11 Sep. A speech on Swamiji's concept on universal brotherhood and story of his Chicago visit was delivered by nagar pramukh(Vishal Sharma). 200 students participated in program and program was headed by Principal Smt. Sarita behl. This program was also covered by local media. Please find some photographs in attached files.